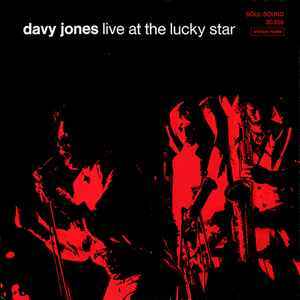 Live album of Davy Jones with the group Het Poco Mania, formerly known as HET (2). "The Lucky Star" was an Amsterdam club. This LP was registred June 29 1967 and released in The Netherlands only.